CS:GO 09 Sep StarSeries S2: F3 will play in Quarter-finals FaZe Clan failed to deal with an onslaught of the Ukrainian team. 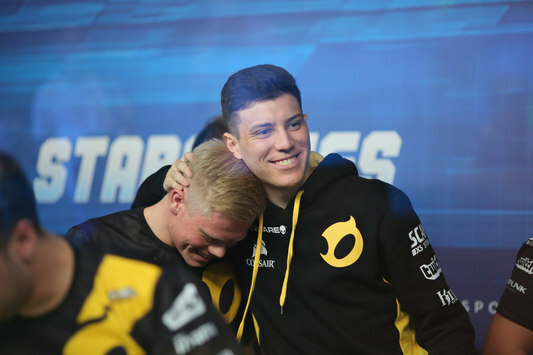 CS:GO 09 Sep StarSeries S2: dignitas defeated GODSENT The Danes overwhelmed the Swedes in by-past «bo3-countering». 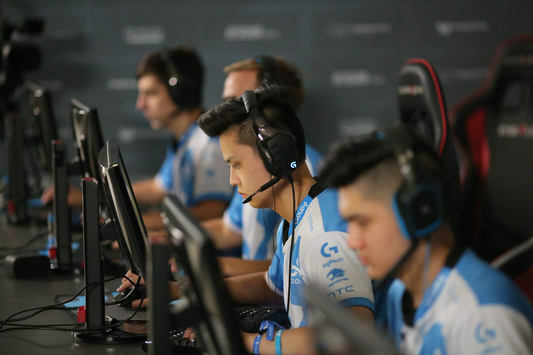 CS:GO 08 Sep StarSeries S2: Cloud9 advance to the Play-offs The American team advances to the next championship's stage. 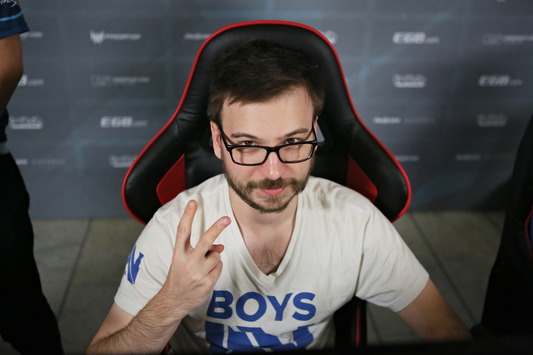 CS:GO 08 Sep StarSeries S2: EnVy triumphed over VP The Polish team stops participating in the tournament. 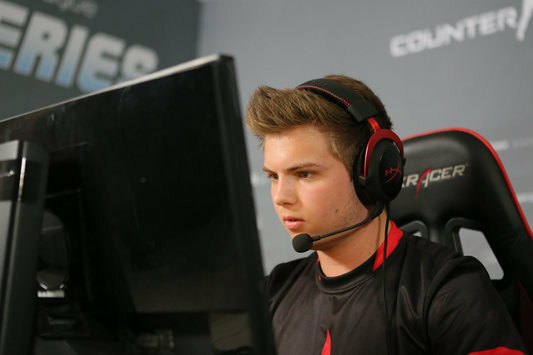 CS:GO 08 Sep StarSeries S2: VG.CyberZen overwhelmed VP Virtus.Pro lost out to the Chinese team in their first match. 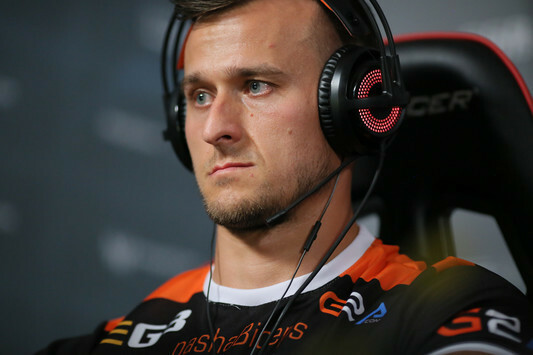 CS:GO 08 Sep StarSeries S2: Na'Vi leave the championship Natus Vincere finish on the 13-16th line. 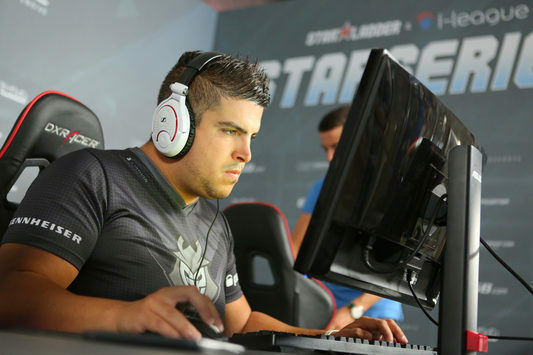 CS:GO 08 Sep StarSeries S2: G2 — leaders of Group «B» Faze Clan failed to deal with the French squad. 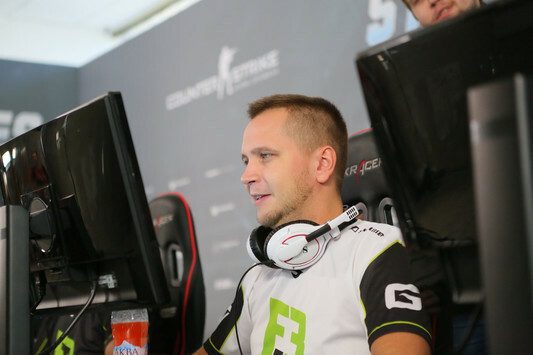 CS:GO 08 Sep StarSeries S2: FlipSid3 go forward MVP Project leave the tournament. 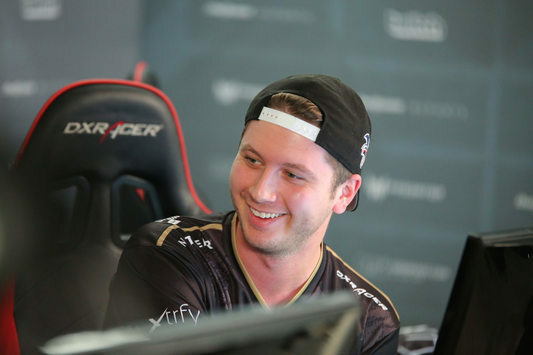 CS:GO 08 Sep StarSeries S2: NiP secured the first line of Group «А» GODSENT failed to prevail in the winners' finals.